Paramount Business Jets arranges private, corporate and VIP chartered flights to and from Boston, Massachusetts. 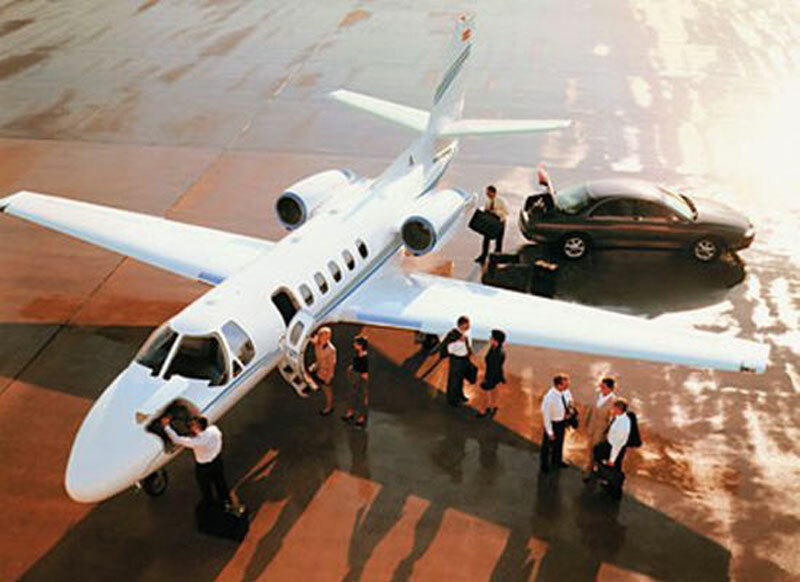 A popular travel destination and the economic hub of Massachusetts, Boston offers numerous private jet charter options. Popular private jets in the area include turbo props (Pilates PC-12, King Air 200), very light jets (Phenom 100, Eclipse 500), light jets (Citation V, Learjet 35A, Hawker 400 XP, and Citation Bravo), super light jets (Falcon 10, Citation Excel), midsize jets (Learjet 55, Learjet 60, Hawker 700, Hawker 800 XP, super midsize (Hawker 1000, Challenger 300), and large jets (Challenger 605, Gulfstream IV-SP, and Gulfstream G450). There are also ultra long range jets such as Global 5000, Global Express XRS, Gulfstream V and Falcon 7X, located in the area. Call us today to receive the best aircraft options and pricing in the industry for all your Boston private jet travel needs. In the top ten list for most popular U.S. tourist's locations is the great city of Boston. Located along the Southern coastal tip of Massachusetts, Boston serves as the states capital, major shipping port, government base, and home to countless historical landmarks, museums, and galleries. The cities architecture contains many fine examples of Federalists, Georgian, Greek Radical, Gothic, and Victorian styles while still maintaining its prominent and radical new age stature. Popular attractions in Boston include the Museum of Science, Boston Sculptors Gallery, Institute of Contemporary Art, Hemingway National Park, Copley Square, John Hancock Tower, and Prudential Center. There are over 16 airports within a 50-mile radius of Downtown Boston. Our clients generally choose to fly into the Boston Logan International Airport (BOS), located 3 miles east of Downtown Boston and Norwood Memorial Airport (OWD), located 13 miles southwest of Downtown Boston.